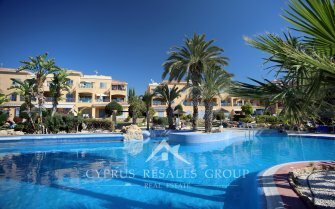 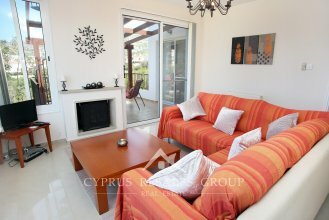 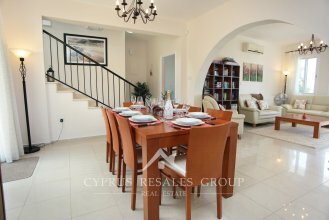 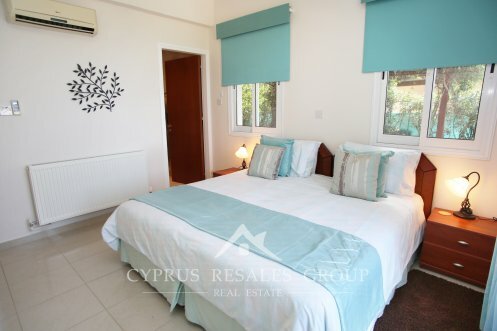 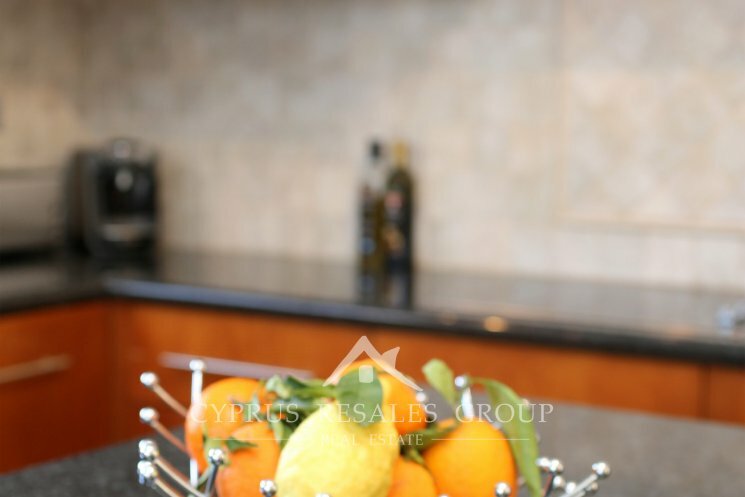 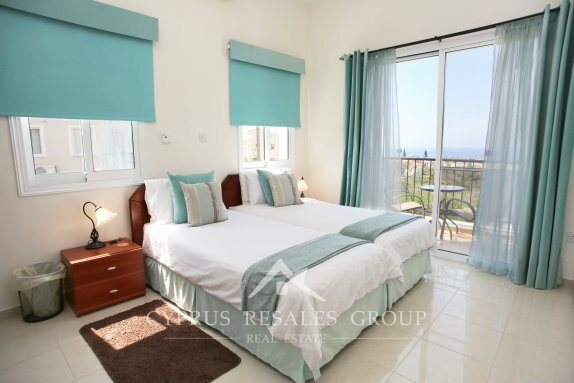 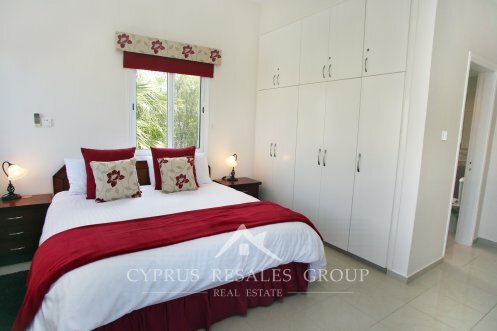 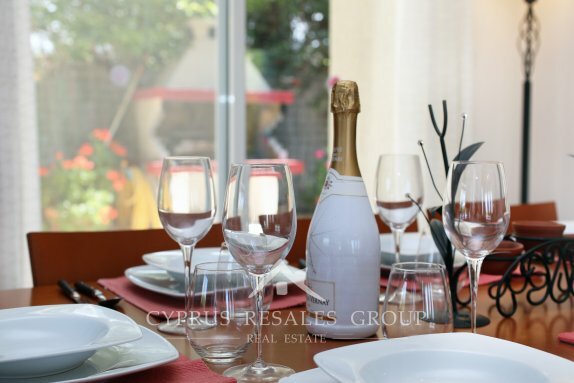 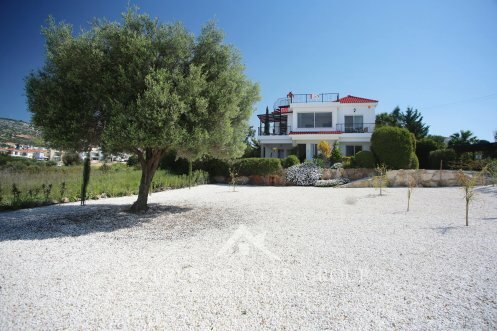 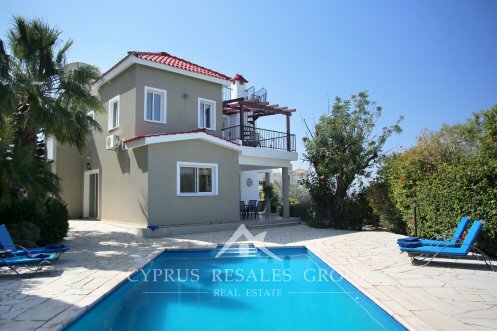 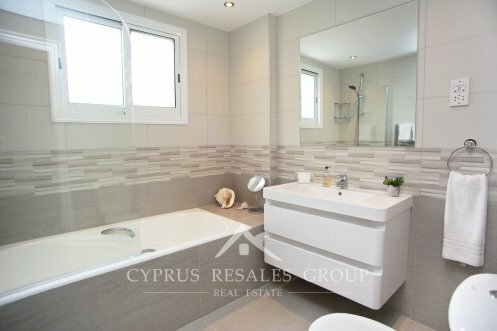 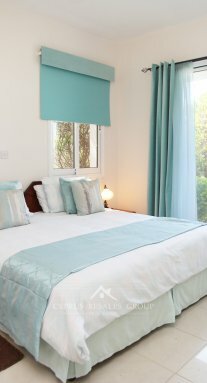 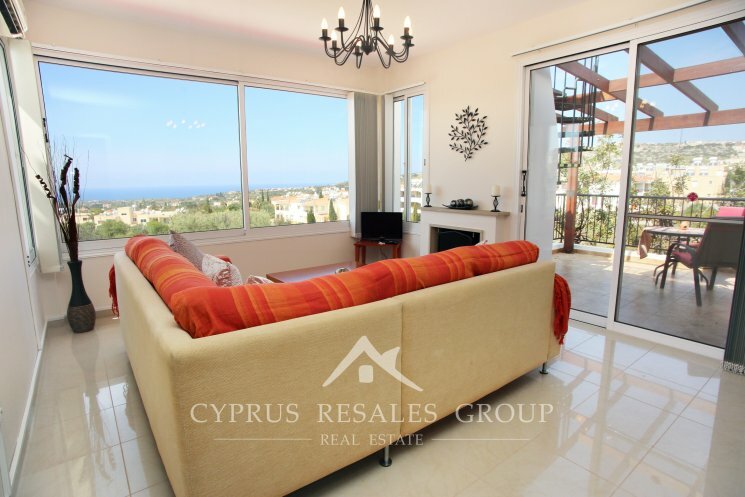 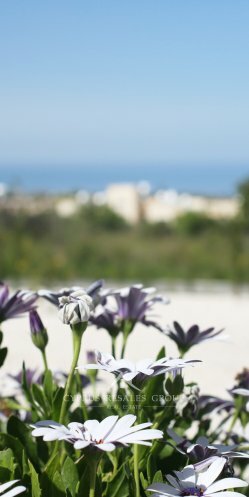 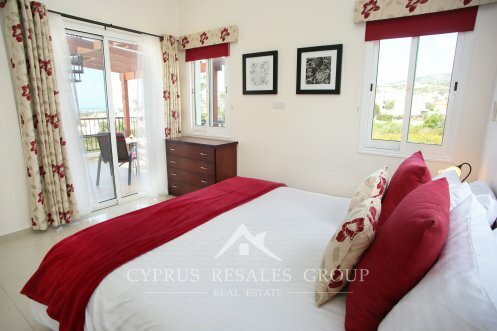 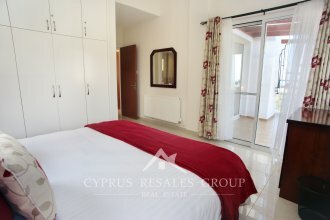 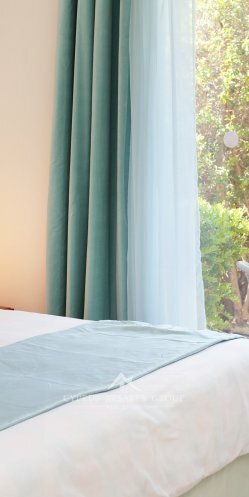 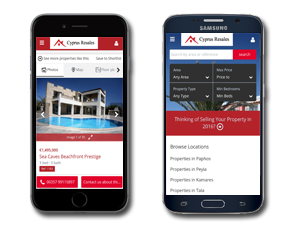 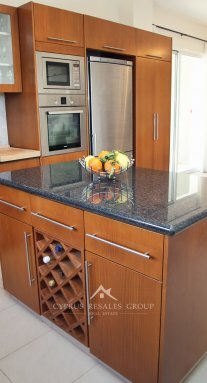 Whilst our estate agency endeavours to provide accurate information on our listings Cyprus Resales do not guarantee any of the information given above and it in no way forms part of any contract. 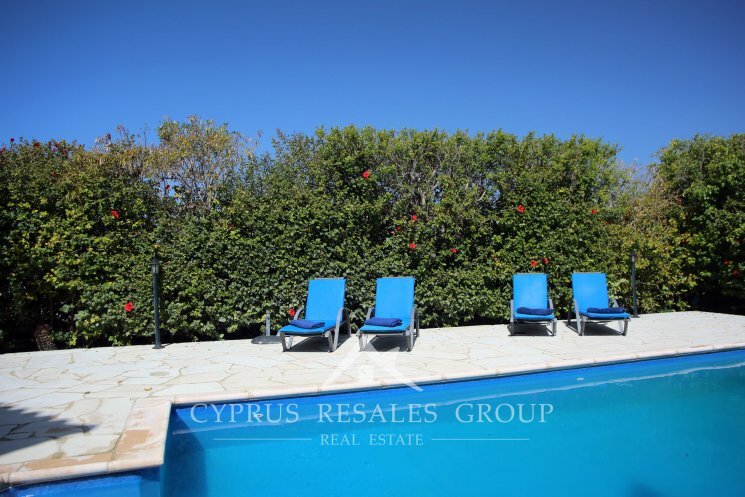 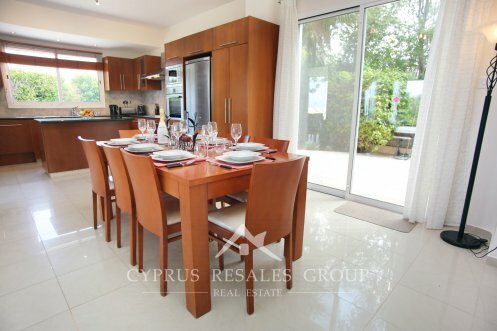 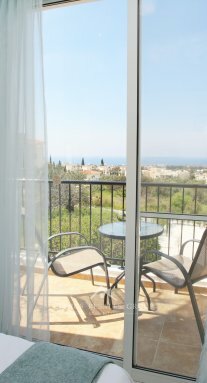 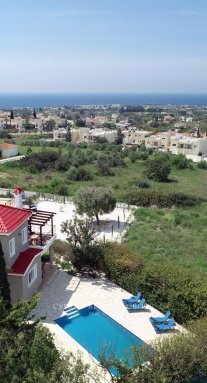 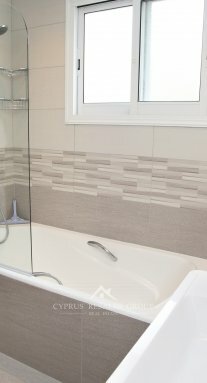 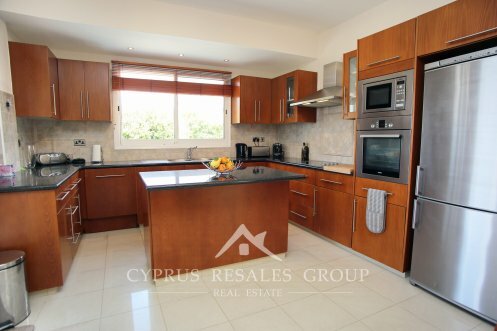 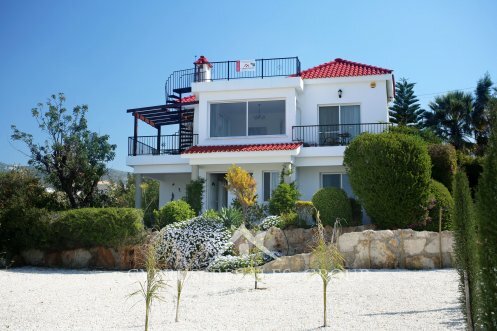 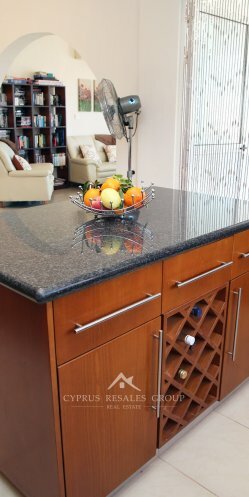 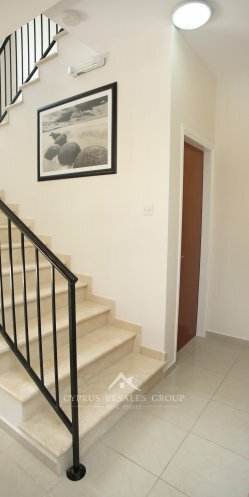 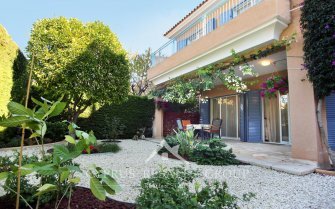 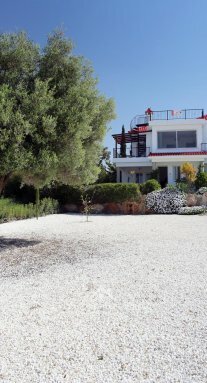 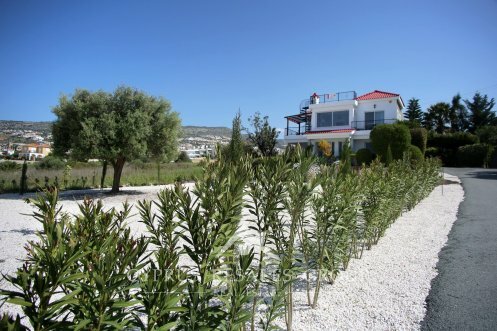 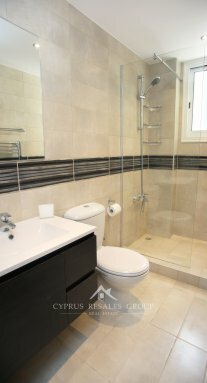 You must perform your own research prior to purchasing a property in Cyprus. 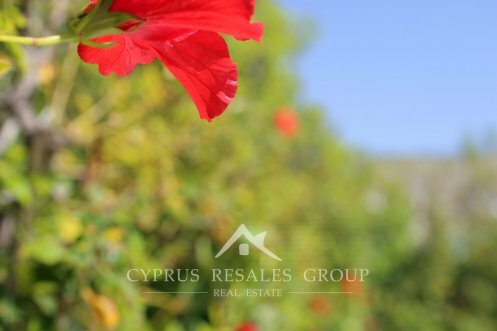 Changes to Cyprus citizenship by investment scheme to kick in on 15th May 2019.